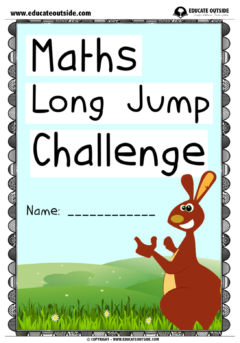 This outdoor math challenge is designed to get your class learning about measuring, converting, averages, graphing, and data handling. 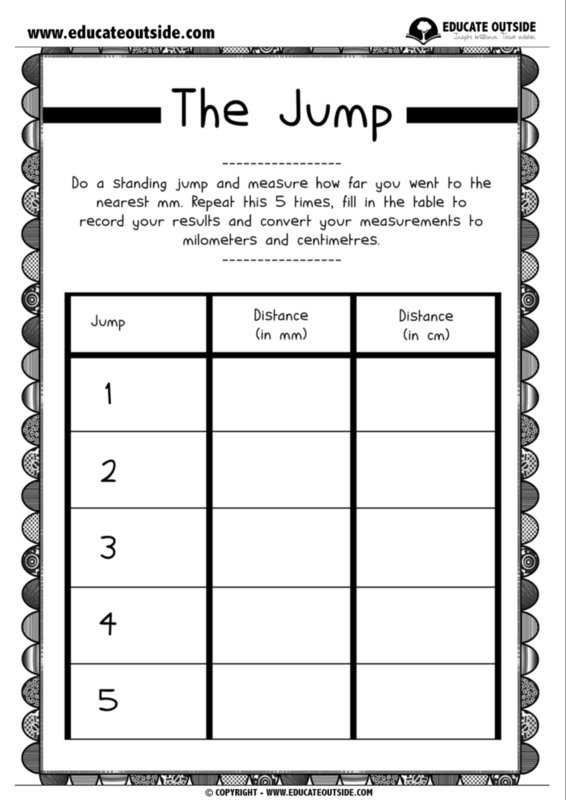 They will investigate and record how far their classmates and themselves can jump then record and present the information clearly, recording all of the tasks in their own personal booklet. Get your students outside, learning, and having fun! 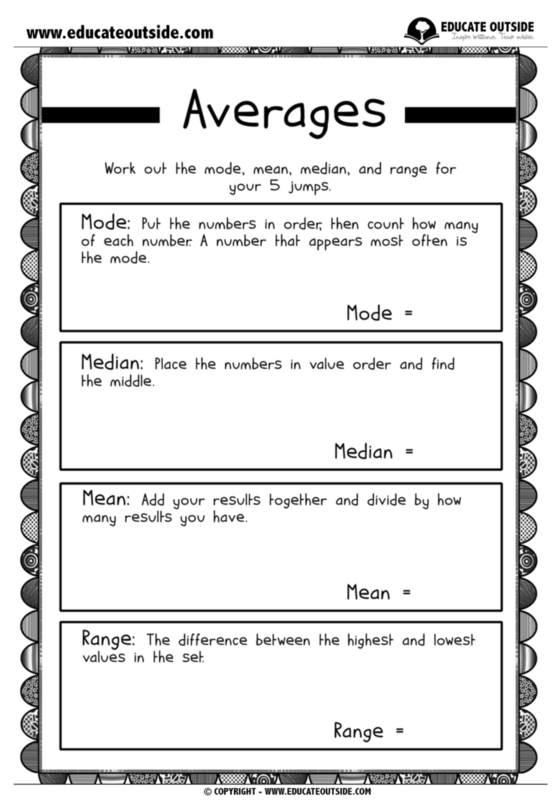 3 x differentiated results sheets (measuring & converting mm, cm, m, and km). 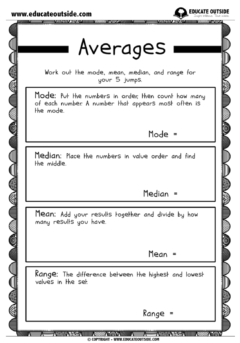 Averages sheet (mode, median, mean, and range). 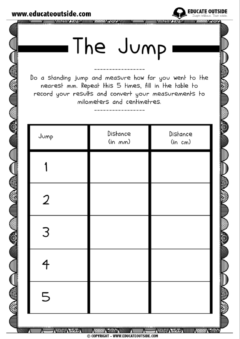 3 x differentiated bar graph sheets.